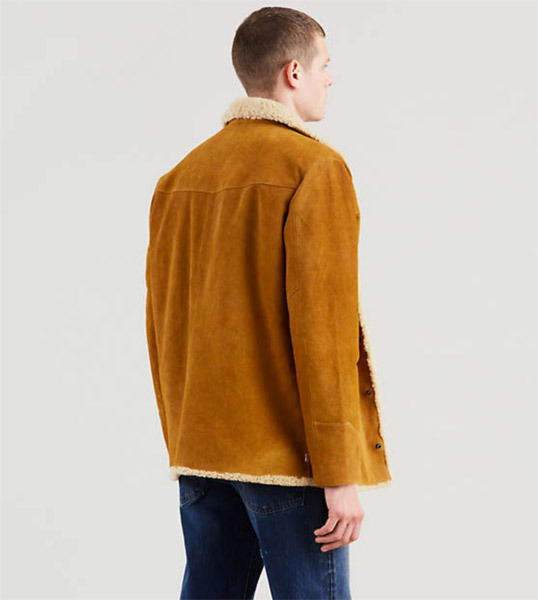 The price for this is ridiculous, but the 1970s Suede Sherpa Jacket by Levi’s Vintage is still worth a mention. 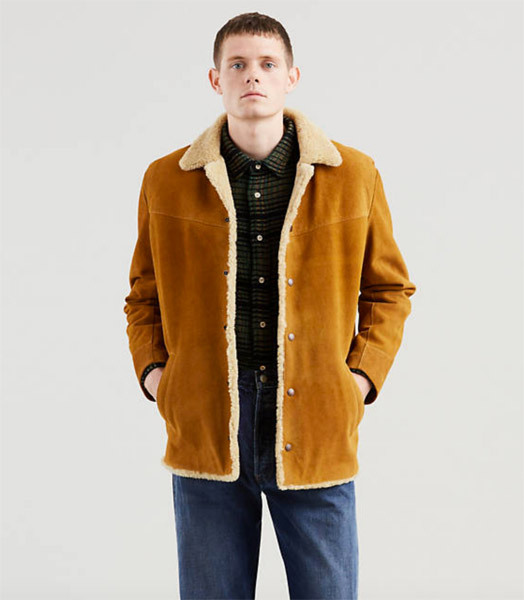 This is ‘an authentic reproduction’ of a 1970s Levi’s suede car coat, brought back to life as part of the winter range of Levi’s Vintage. If you want something vintage that isn’t actually vintage (if that makes sense) then this is worth a look. It should keep you warm as the temperatures drop too. with a genuine shearling lining and suede outer. Outside of that, a button front, western cuffs and…that’s about it. But that price. Levi’s want £1,000 for this, which is available in sizes small through to extra large. If you have that money, fair enough. If not, there’s likely to be a sale in January and I wouldn’t be surprised to see this appear in there with a healthy discount.